i just think it would be cute. 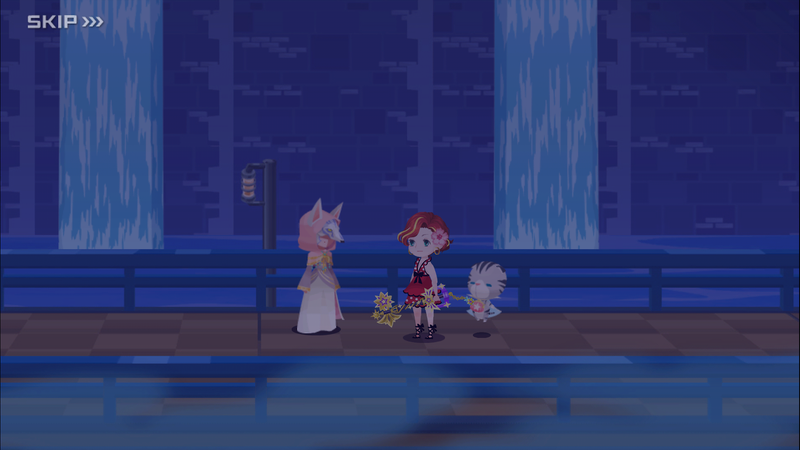 cool, which one does marluxia kill really soon? i dont remember any of this but it sounds so much better than canon so sign me up! Pretty soon Marly will kill all of them. And take all their places as the one and only Spice Girl. "Ohoho, Marly-boy, don't. You. 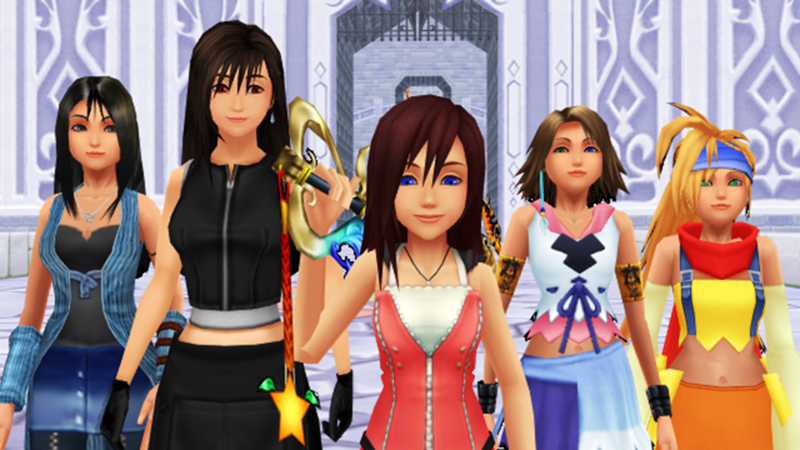 Dare~~~â™¥"
stop trying to tear down audoâ€™s power fantasy of the spice girls in kingdom hearts. now that i have been seduced by the concept, i fully expect it to call me back! at least call me a cab home. 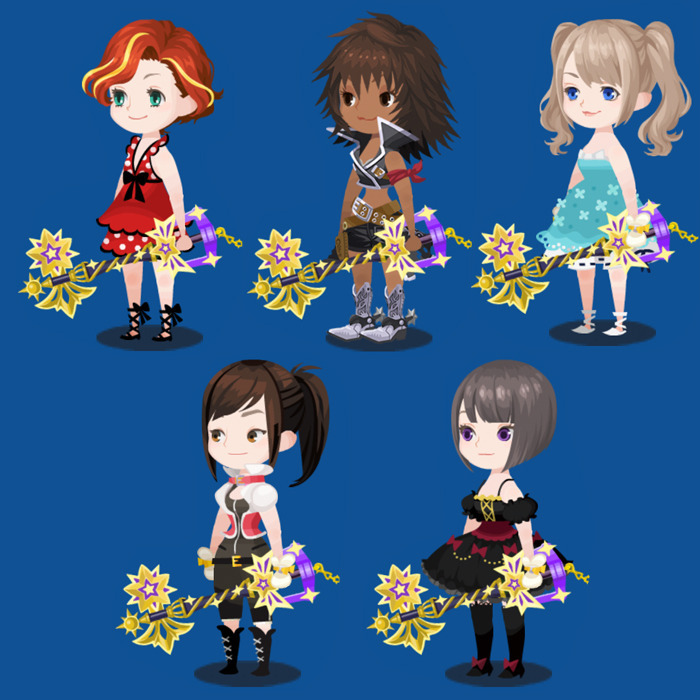 In the climax the Spice Girls thwart the Keyblade War with an apocalypse-stopping performance of Spice Up Your Life. And it's magnificent.